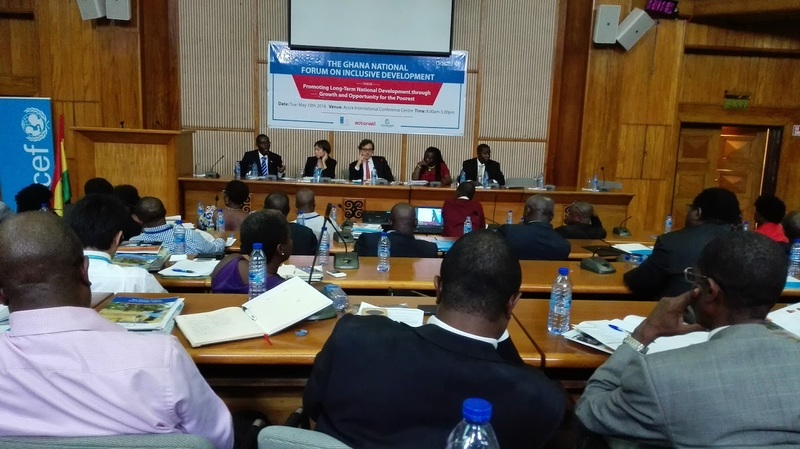 The main objective of this technical assistance was to facilitate the task of the EU+ Development Partners (DPs) involved in Joint Programming (JP) in Ghana of preparing Phase II 2017- 2020. 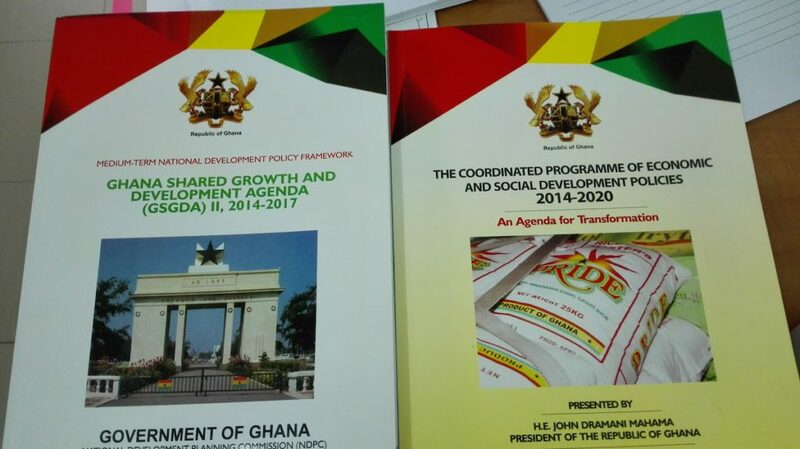 The focus of this strategy will be on consolidating Ghana’s transition as a LMIC. 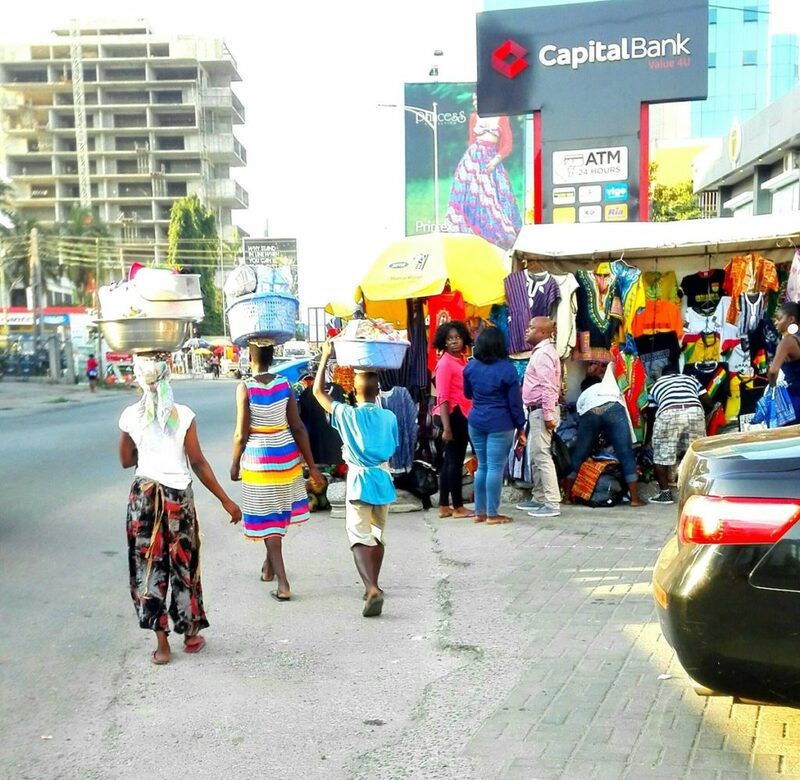 It will also be aligned with the five main objectives outlined in the Long-Term National Development Plan (LTNDP) 2018-2057 and the Medium-Term National Development Plan (MTNDP) 2018-2021. 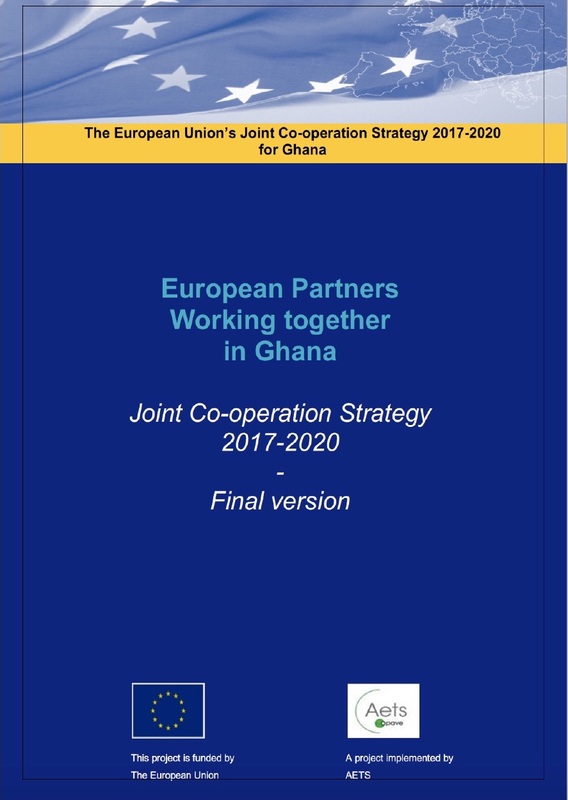 A joint strategy for the visibility of EU development cooperation to Ghana. 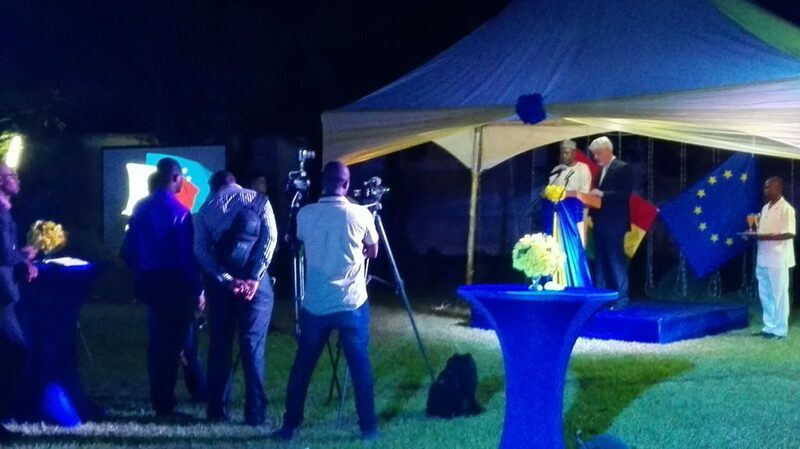 This project led to the publication of a document entitled “European Partners working together in Ghana. Joint Co-operation Strategy 2017-2020”.